State-of-the-art, digital screeings all around Brooklyn. Founders Hall is a 300-seat theater located in the heart of Brooklyn Heights. 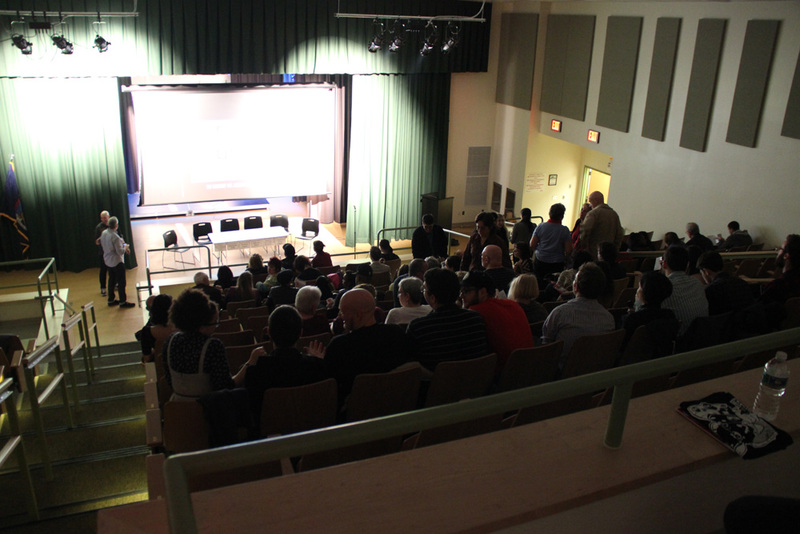 The newly-remodeled space features HD projection and has been our main theater since AoBFF started in 2011. Pratt's new 96-seat screening room is has a 4K Digital Cinema Package projector and surround sound. AoBFF is excited to screen here for the first time in 2016. 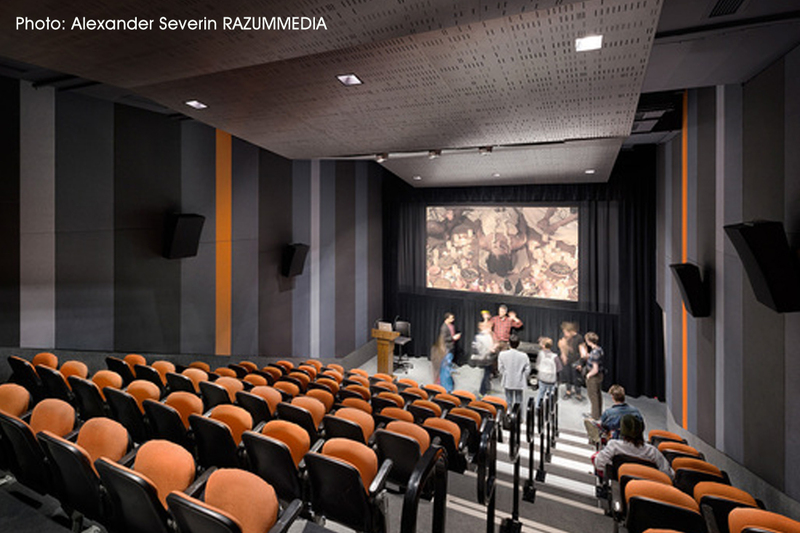 We screened at this brand-new 280-seat theater in Bay Ridge for the first time in 2014, just a few months after the school opened. 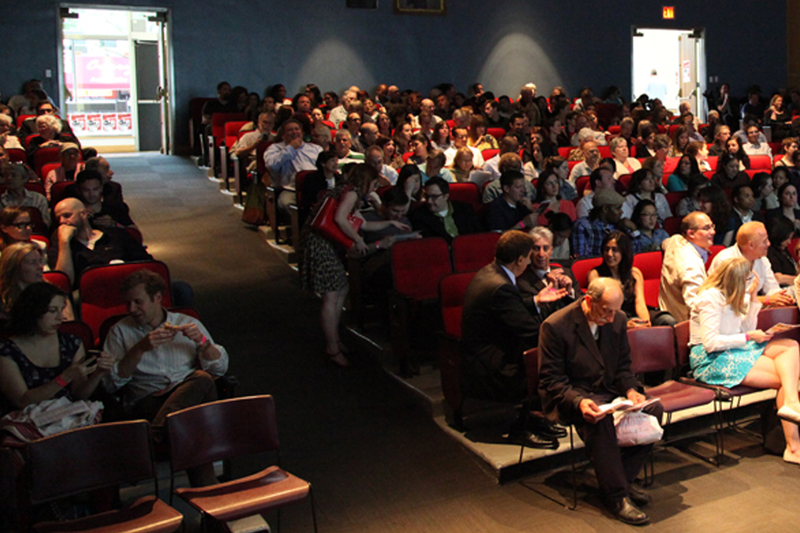 Maroney Theater is a 100-120 seat theater at St. Francis College. 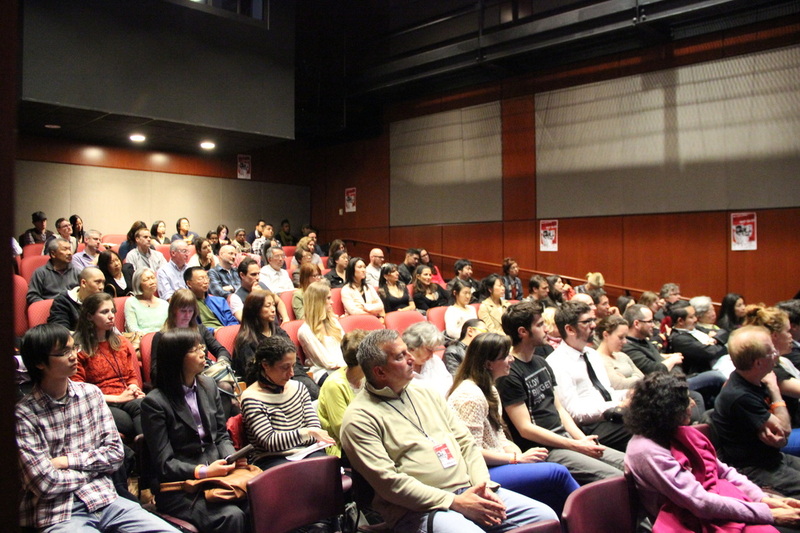 AoBFF has screened there since 2011.